People have asked for this and now it’s almost here: the first three novels of the Sing Out series collected in one affordable box set! Follow Conor as he travels from his small town to Hollywood and back again in order to find fame, find love and find his voice. Check out the Upcoming Releases page for more info or pre-order now on Amazon for a special low price! New Year and new books! 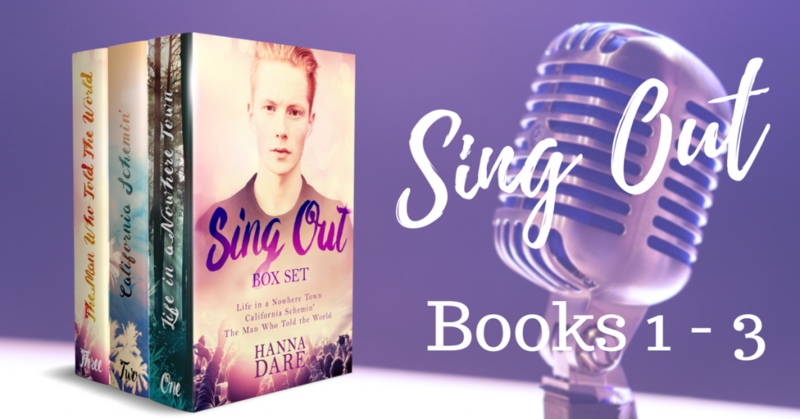 Read the Sing Out box set!